The ANC’s December elective conference is already the apex around which this year’s already dramatic political developments have evolved. President Jacob Zuma, in launching his own version of the ‘night of the long knives’ last month, set in a motion a series of events that will change South Africa forever. The firing of Pravin Gordhan as finance minister has subsequently resulted in rating agencies reacting quickly and downgrading the country to junk status. The wide-ranging Cabinet purge has also seen some MPs resign and a looming no-confidence vote in Zuma emerge. Rolling mass marches, as well as a groundswell of anti-Zuma sentiment, may rattle the ANC somewhat, but it is unlikely to result in him leaving office. Where the real power lies to keep or dispose of Zuma is inside the ANC itself. And, interestingly, it looks as if Zuma’s traditional KwaZulu-Natal power base is starting to split. What this could mean for the ANC’s much-anticipated December elective conference is unclear at this stage. 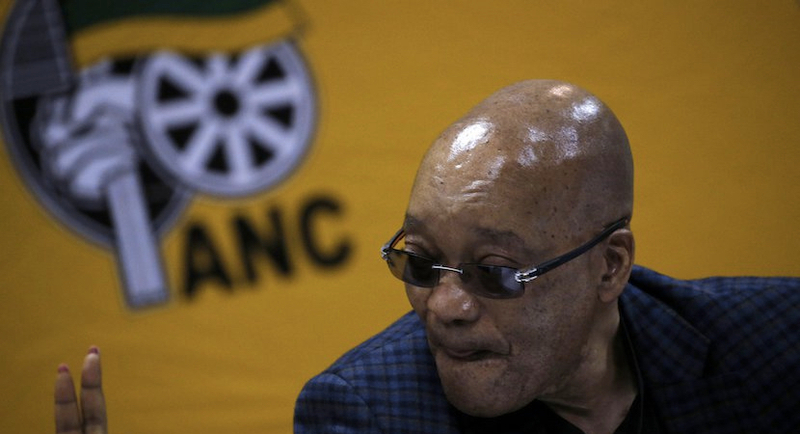 But it does appear that the ANC is finally beginning to look beyond the Zuma years… – Gareth van Zyl. Bloomberg – As South Africa faces its worst political crisis in a decade with thousands of protesters demanding President Jacob Zuma’s ouster, a key battle to determine who will succeed him is raging on his home turf. The eastern KwaZulu-Natal region accounts for more than a fifth of the ruling African National Congress’ members, the most of the nine provinces, and has been a springboard for Zuma’s rise to power. During his campaign to win the ANC presidency in 2007, some of his supporters wore “100% Zulu boy” T-shirts, a reference to the area’s dominant ethnic group. Now faction fighting there is undermining his attempt to ensure his favoured candidate succeeds him when he steps down as party leader in December. The feud has weakened Zuma’s grip on the ANC and may help Deputy President Cyril Ramaphosa in the succession race. 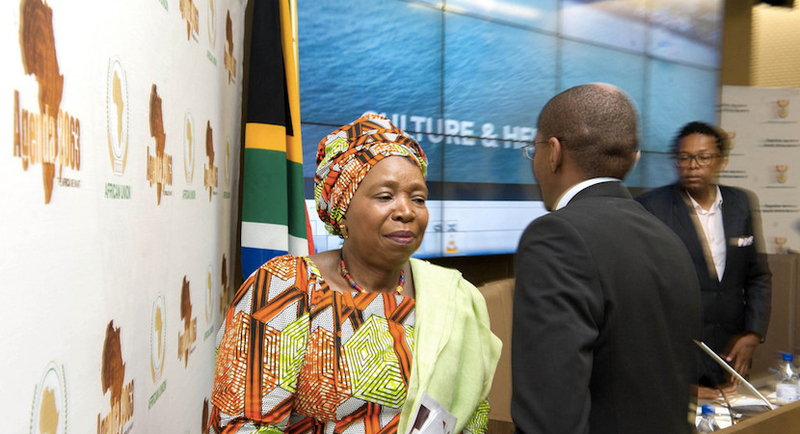 Ramaphosa’s main rival, Nkosazana Dlamini-Zuma, a former chairwoman of the African Union Commission and the president’s ex-wife, comes from the province and is Zulu. The fissures mirror a broader rift in the party, worsened by Zuma’s decision to fire Pravin Gordhan as finance minister on March 31. The ANC in KwaZulu-Natal has split into two loose camps. One’s led by provincial party chairman Sihle Zikalala and several of Zuma’s relatives, including Super Zuma, the province’s party secretary, and another by Senzo Mchunu, who Zikalala ousted in a 2015 vote. Mchunu’s backers say the election process was flawed and have filed a lawsuit to have the results overturned. The case will be heard in August. 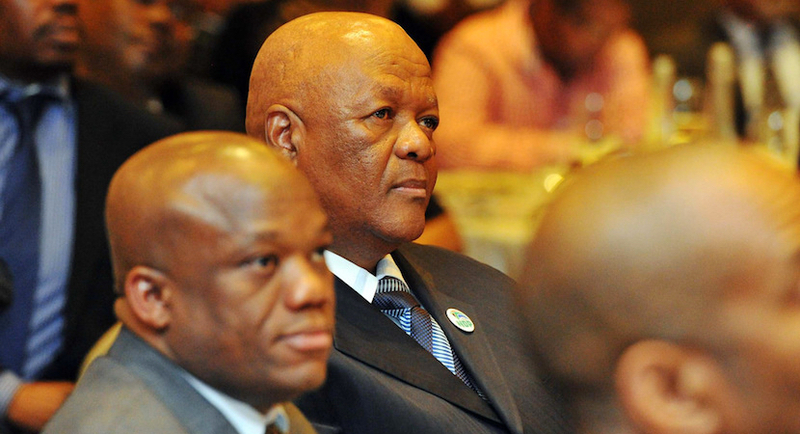 ANC KwaZulu-Natal chairperson Sihle Zikalala sits next to Minister in the Presidency Jeff Radebe at the KwaZulu-Natal Growth Coalition Workshop banquet. Zuma, 75, the ANC’s former head of intelligence, has deep roots in KwaZulu-Natal. His private home is in the village of Nkandla, the focus of a scandal that prompted the Constitutional Court to rule that he violated his oath of office. The court ordered him to repay the state for some of the more than R200m ($14 million) in taxpayer money spent to upgrade the compound by building a swimming pool, an amphitheater and a cattle enclosure. 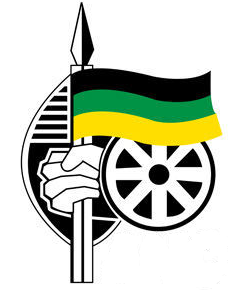 Many ANC officials in KwaZulu-Natal are more focused on protecting their own financial interests rather than ethnic loyalty, said Benedict Dube, a political analyst at the Xubera Institute for Research and Development in the eastern port city of Durban. While the ANC leadership has barred its members from openly discussing the succession race until later in the year, the party’s women’s league has publicly backed Dlamini-Zuma, 68. The president’s comments that the ANC is ready for a woman leader have been seen as an endorsement for the mother of four of his more than 20 children. The Congress of South African Trade Unions, which is in an alliance with the ANC, supports Ramaphosa, a 64-year-old former union leader. In KwaZulu-Natal, the Zikalala-led group and the ANC’s youth wing largely support Dlamini-Zuma, while Ramaphosa has strong backing among Mchunu’s followers. In the Pietermaritzburg area, a region of rolling green hills and sugar cane fields northwest of Durban, the 35 ANC branches are almost equally split between the Zikalala and Mchunu factions, according to Baijoo. The conflict has turned violent, with six officials killed over the past 18 months, mostly in drive-by shootings, he said. The widening divisions were evident in Durban at an April 9 memorial for Ahmed Kathrada, a prominent anti-apartheid activist and ANC member who died on March 28. As Gordhan and ANC Treasurer General Zweli Mkhize, a former KwaZulu-Natal premier, tried to address the meeting, members of the party’s youth league disrupted the gathering by chanting and holding up posters of Zuma. Zikalala acknowledged the ANC is divided in the province and said efforts were being made to mend the rift.